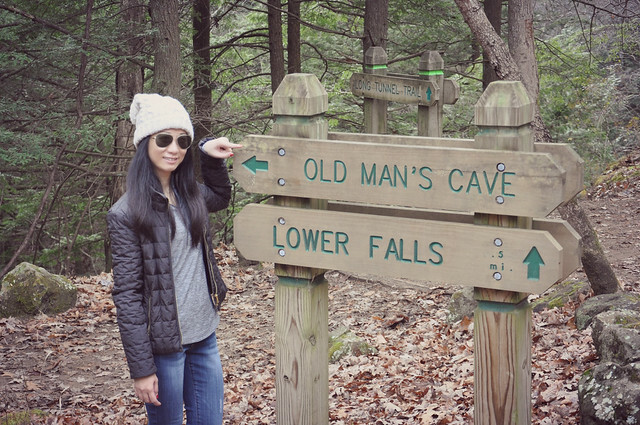 It was unseasonably warm yesterday so decided to take a hike. 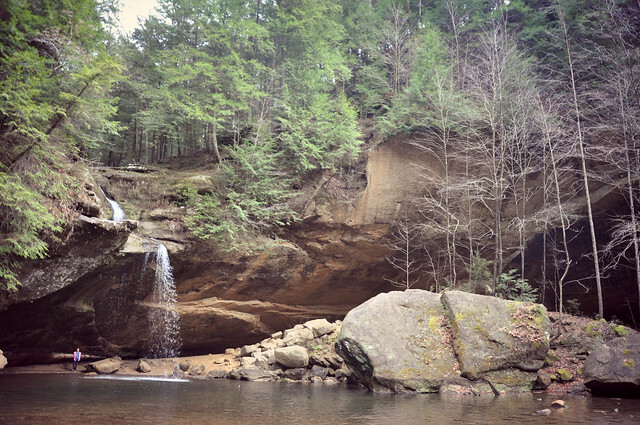 The cave and waterfalls make Old Man's Cave one of the most beautiful spots in Ohio. 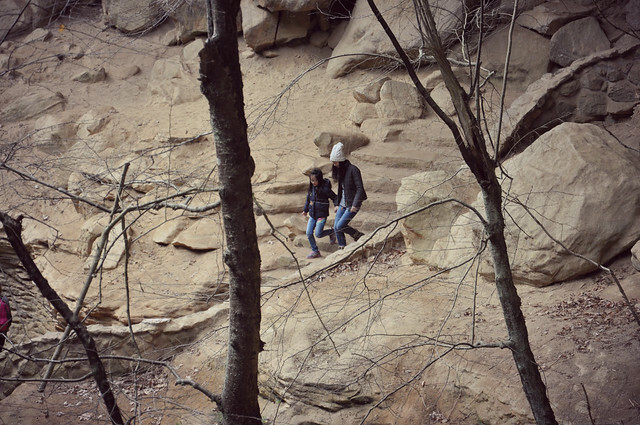 Hiking with kids is a great way to keep them connected to the outdoors. 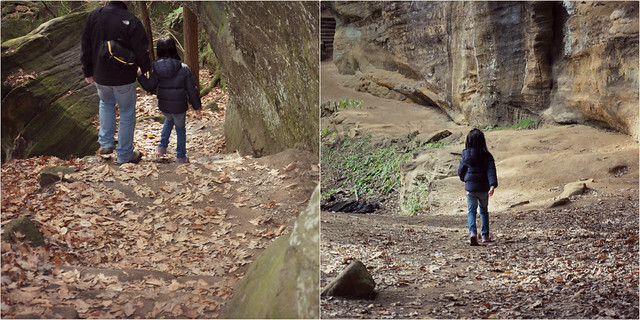 We hiked this park countless times and luckily, the little one always enjoys the time exploring outside. Hope you enjoy the rest of your weekend! Lovely pictures and cute beanie. That cave looks pretty. Glad you guys had a blast. Cool cave with the waterfall! So does your little 1 yr old go with you guys too? 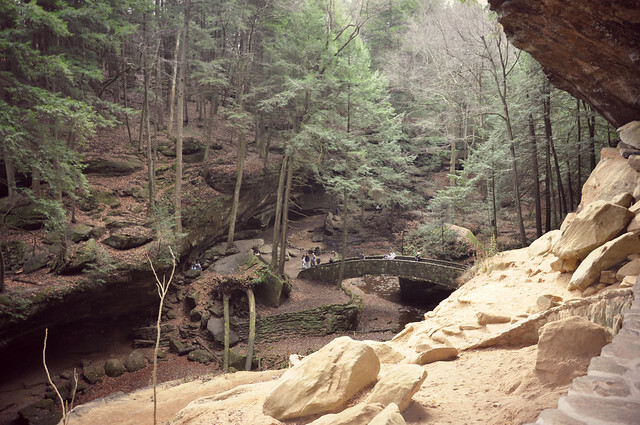 this hike is filled with beautiful scenery! what a wonderful way to spend the weekend outdoors.